Fans lost their minds when they spotted Justin Bieber in McDonalds in Australia! 25. 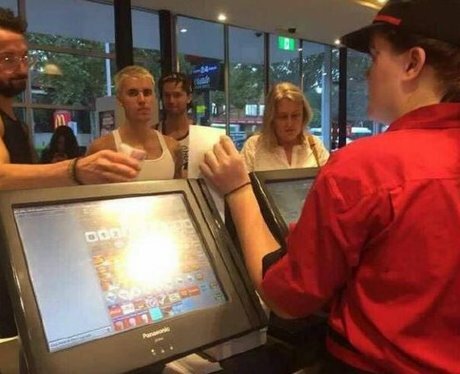 Fans lost their minds when they spotted Justin Bieber in McDonalds in Australia!